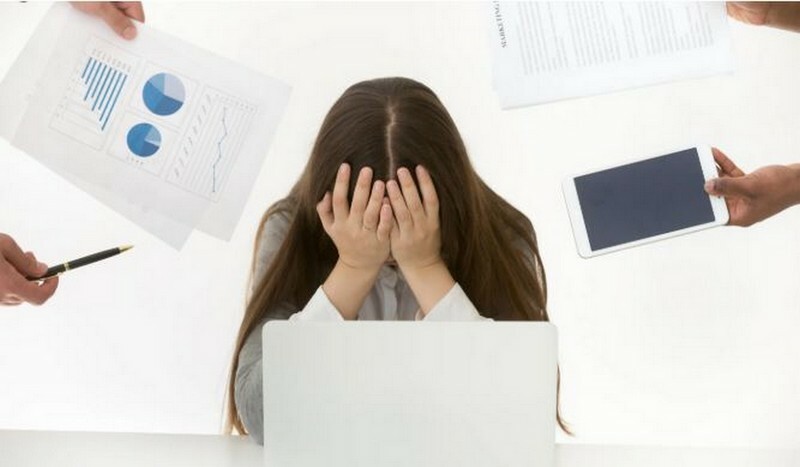 Everyone experiences stress at some point, but when it occurs in the workplace, the effects can become dangerously widespread. 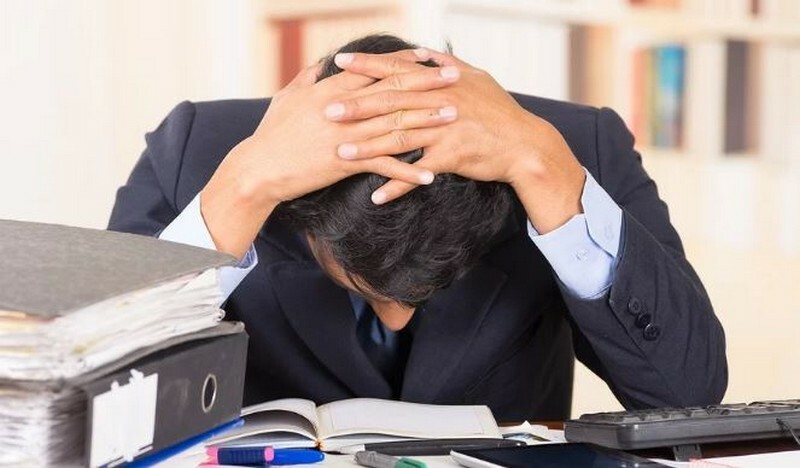 Job performance is diminished, productivity lessened, and if left unchecked, stress can dominate the entire environment and impact a business’s capacity for growth. On the other hand, a company culture dedicated to employee health and well-being often sees a spike in productivity, higher morale, and a greater willingness to contribute above and beyond one’s job responsibilities. Increase in the levels of staff churn, particularly good performers. Any of these signs should serve as a warning, but if you detect more than one, it’s time to take action. Promote physical activity. We all know human beings simply aren’t designed to sit at a desk for hours at a time. But unless it’s approved by senior leadership, your hard-working team isn’t inclined to take a badly needed break from their duties and move around. Even a little bit of exercise, such as walking at a brisk pace around the block /estate can alleviate stress and improve focus. Encourage workers to take regular breaks that involve some minor physical activity or consider offering discounted memberships in a local gym. Some of our progressive members use the services of local Dublin based companies like Zevohealth who both continuously measure the health index of your workforce and manage the provision of health services to your staff. Be transparent (as much as possible) about organisational changes. 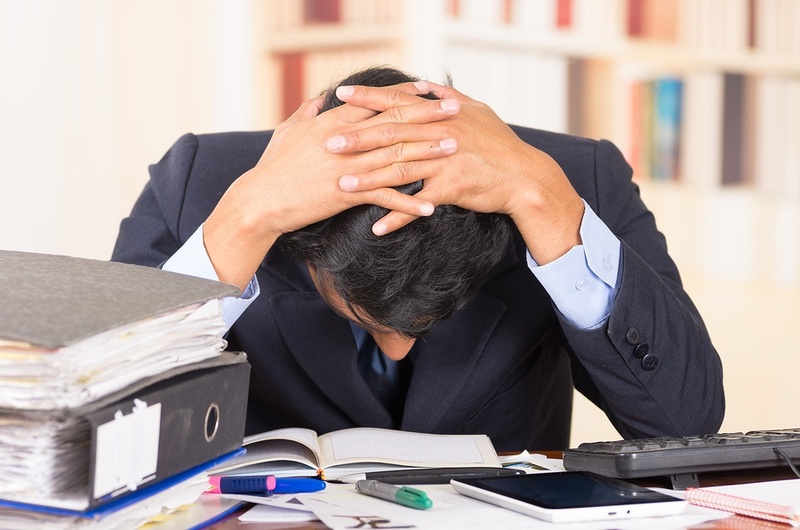 A common source of stress is confusion and anxiety about changes affecting the workplace. Employees who lack any concrete information about such changes fall victim to rumours and gossip, which only increase stress levels and diminish productivity. Keeping employees updated is critical because there is nothing worse than being kept in the dark. In an atmosphere of open communication, employees are more likely to “share concerns, ideas, and thoughts, making for much stronger working relationships and a healthier company culture. Demonstrating appreciation improves your company culture, boosts morale, prevents costly turnover and benefits your bottom line. Finally, keep in mind that employees always follow your lead. 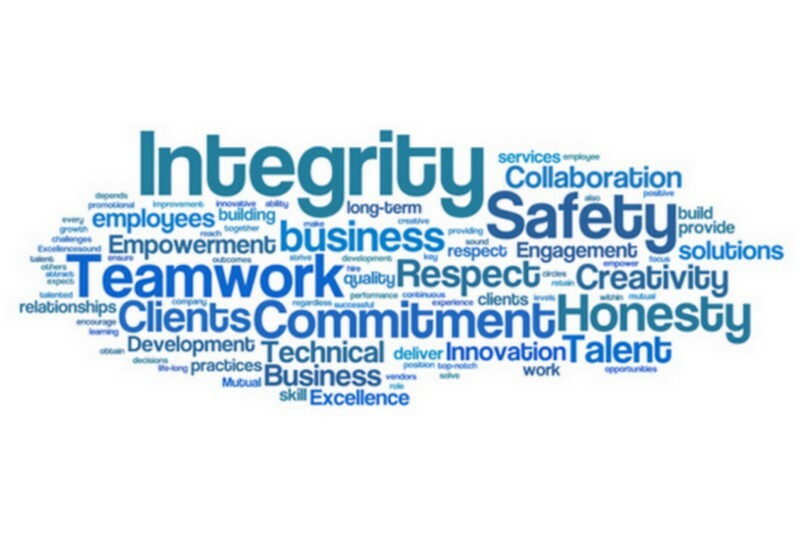 Make it clear, by both your actions and words, that promoting a stress-free environment is a company priority. You’ll likely see an upswing in morale and productivity when this message comes across loud and clear.